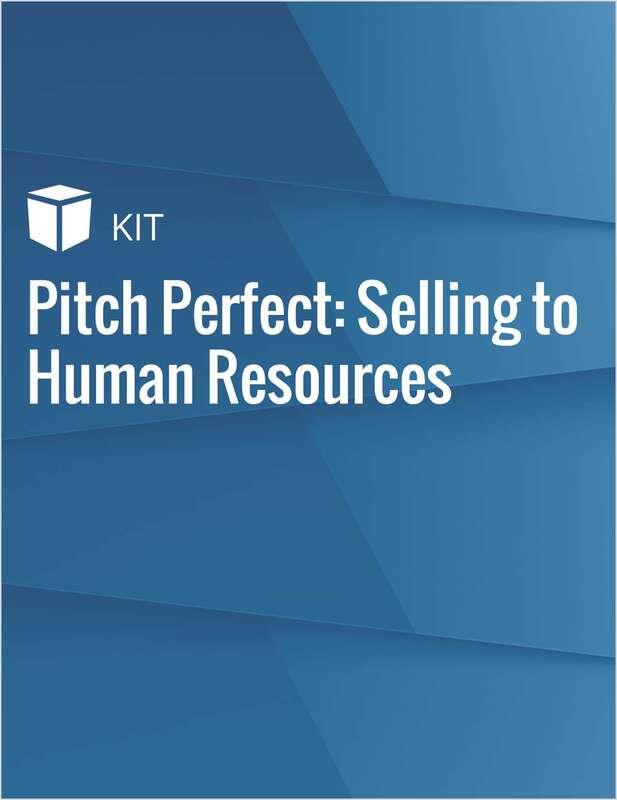 "Pitch Perfect: Selling to Human Resources"
Free eKit: "Pitch Perfect: Selling to Human Resources"
Workplace services. Compensation. Recruitment. New employee orientation.